We shell the pumpkin seeds for you! 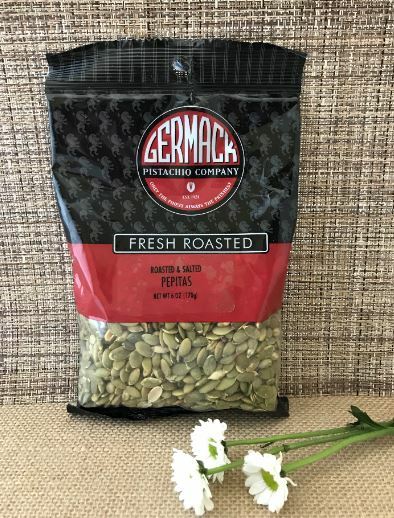 These are gently roasted and salted to bring out the full flavor of the seed. Try these pepitas tossed into salads or add to your next batch of home baked bread for a true gourmet touch.